Avoid Painful Dry Socket With These Helpful Tips! How Can Healthy Teeth Help Breast Cancer Prevention? 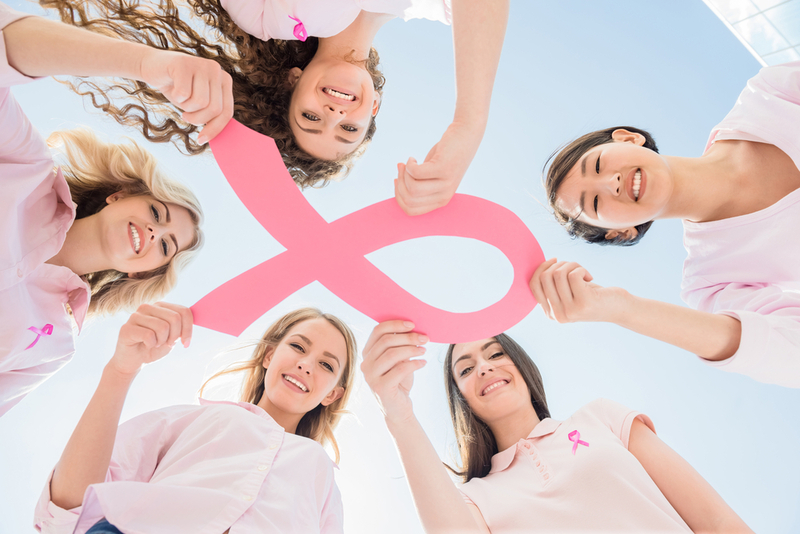 Did you know that gum disease increases your risk for cancer? When you fail to keep up with a good dental routine, many problems may arise and not just dental problems. If you are not at least brushing your teeth and flossing twice a day, you are already on the edge of developing dental health problems. To ensure your oral health is at its best, not only will you have to maintain a daily dental cleaning routine but visit your dentist for prevention of dental problems. 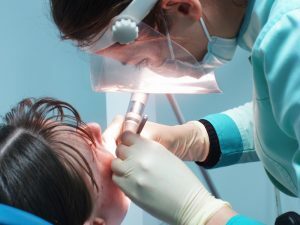 Our Oral Health Specialist will perform a professional dental cleaning to eliminate all plaque and tartar that cannot be removed alone through a daily oral routine. 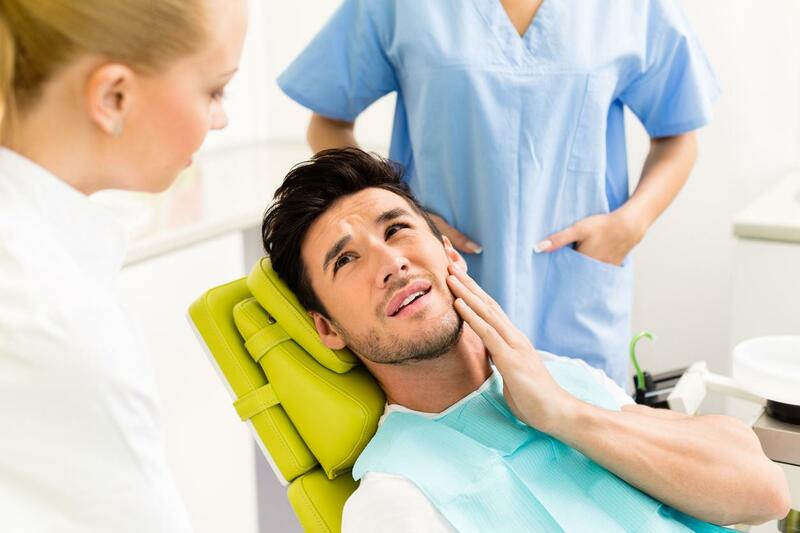 A person shouldn’t wait until they experience tooth pain to visit the dentist. If you begin to notice that your gums are red and inflamed, you must make an appointment with our Oral Health Specialist right away. Tooth loss is caused by the advanced developing of gum disease. Gingivitis, the early stage of gum disease, can be treated without the need of surgery. What Causes Your Tooth to Decay? Have you ever been told as a kid not to eat candy? Candy is one of the main reasons by kids get cavities. Tooth decay is caused by build-up plaque and bacteria that is not taken care of due to improper dental cleaning. A cavity is a tooth decay which can be fixed by a professional dentist. There is no way to reverse the process of a tooth decay, however; it can be prevented. One of the symptoms of a cavity forming is toothache. Have you ever experienced extreme tooth pain after chewing a piece of hard food? This is because the nerve of the tooth root is irritated. 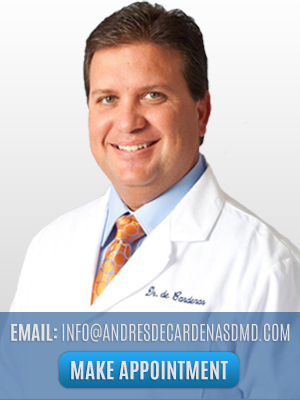 It’s extremely important to make an appointment with a professional dentist in our office if you are experiencing tooth pain. Toothache can also be a symptom for gum disease, grinding teeth, an abnormal bite, etc. Once you feel tooth pain, you must visit a dentist right away, do not wait. If you have a cavity and you wait a long time to get your tooth checked you’ll put yourself in a lot of trouble. 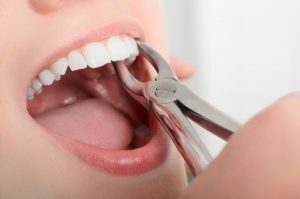 A Tooth Extraction Procedure may be necessary if the tooth decay has taken ahold of your tooth’s pulp. How to Tell Your Tooth Needs to Be Extracted!